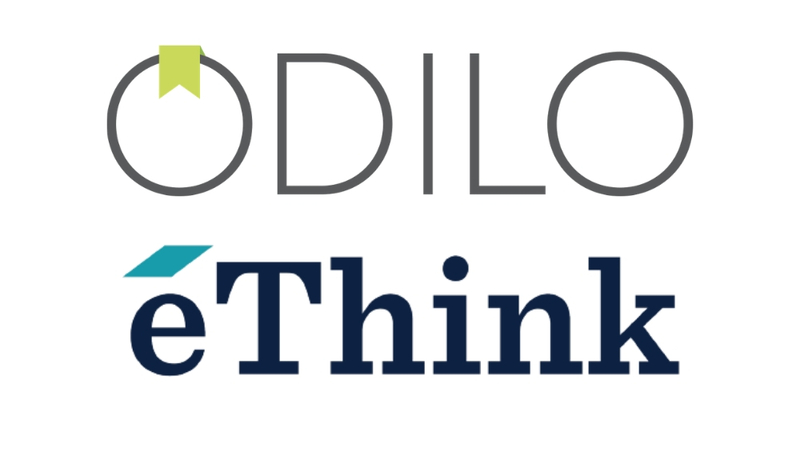 ODILO, the world’s largest intelligent digital library provider, is excited to announce a new partnership with eThink, a world-class eLearning provider for the Moodle and Totara Learning Management Systems (LMS). eThink’s fully-managed LMS solutions provide a dynamic and customizable platform that is tailored to meet specific education and business goals for any type of organization or institution. eThink takes a comprehensive approach to eLearning management by offering unlimited cloud hosting, implementation, integration, customization, consultation, and management services. 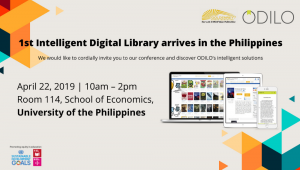 Collaborating with over 5,000 publishers worldwide, ODILO offers an affordable and accessible digital library of over 2 million titles in over 40 languages, including high-quality ebooks, audiobooks, videos, magazines, SCORM files and more. 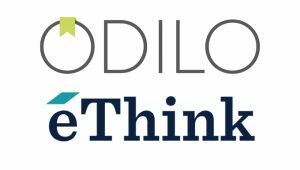 Through this partnership, ODILO and eThink will jointly be able to offer attractive, customized, and engaging eLearning content and digital learning experiences for companies. “We are excited to offer eThink customers access to fully personalized digital libraries with virtual classrooms. Through this partnership, we hope to help organizations foster powerful cultures of continuous learning in the workplace,” said Tiago Mateus, Chief Commercial Officer of ODILO. ODILO´s mission is to promote equity in education by making the highest quality digital content seamlessly accessible and affordable to all. 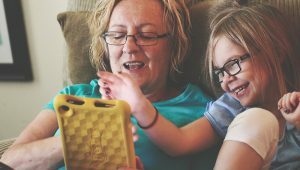 ODILO aims to improve literacy skills, creativity and critical thinking skills for millions of readers and learners worldwide. ODILO is a global content market leader with a comprehensive and intelligent product suite for the discovery, management and distribution of digital content. With data-powered and fully personalised solutions, ODILO aims to empower partners and users to help them achieve their academic and business goals. 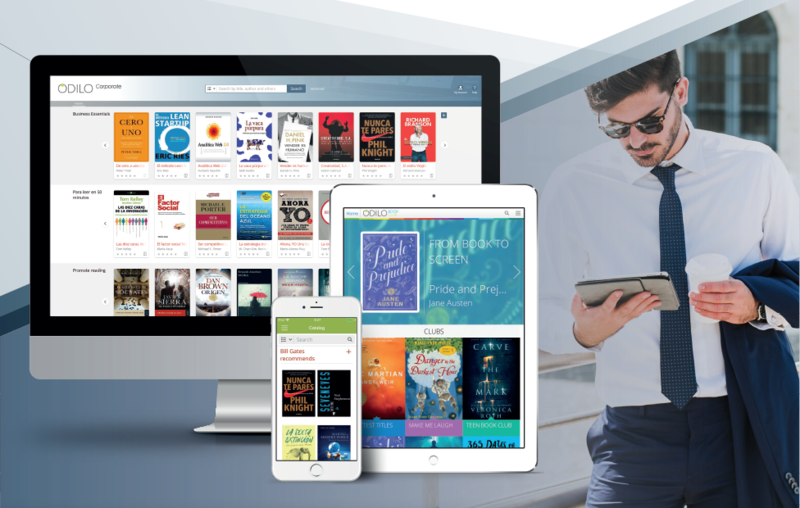 The company collaborates with over 5,000 publishers worldwide to offer over 2M titles of high-quality ebooks, audiobooks, video, magazines, SCORM and others, across over 40 languages.